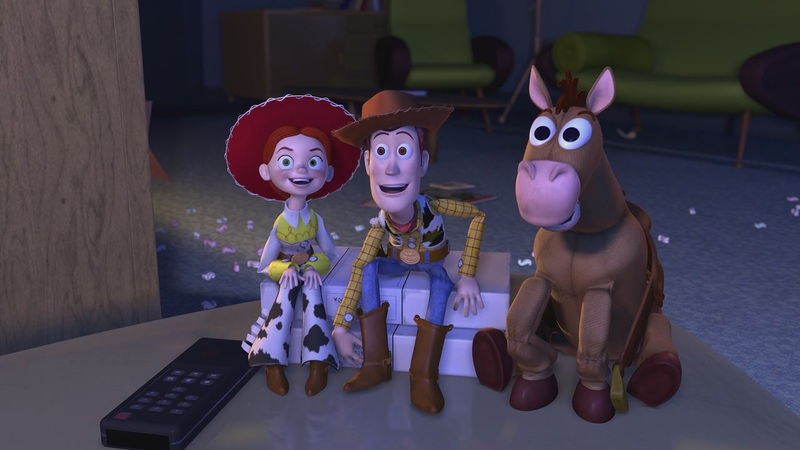 Before Finding Nemo , Monsters , Inc. and Cars , the creative minds of Disney/Pixar introduced you to Toy Story and an astonishing world where toys play while their owners are away. 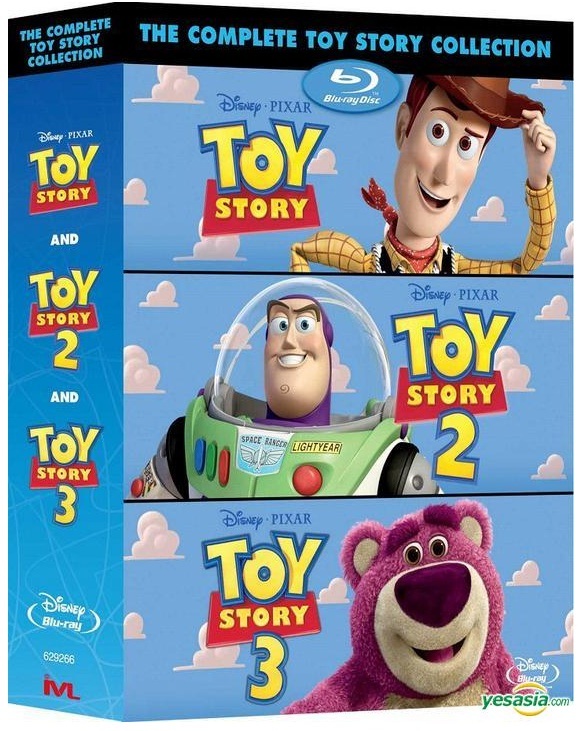 Rediscover acclaimed filmmaker John Lasseter s directorial debut with Woody (Tom Hanks) , Buzz Lightyear (Tim Allen) and all their friends in an adventure filled with humor , heart and friendship - in a must-have DVD Edition. 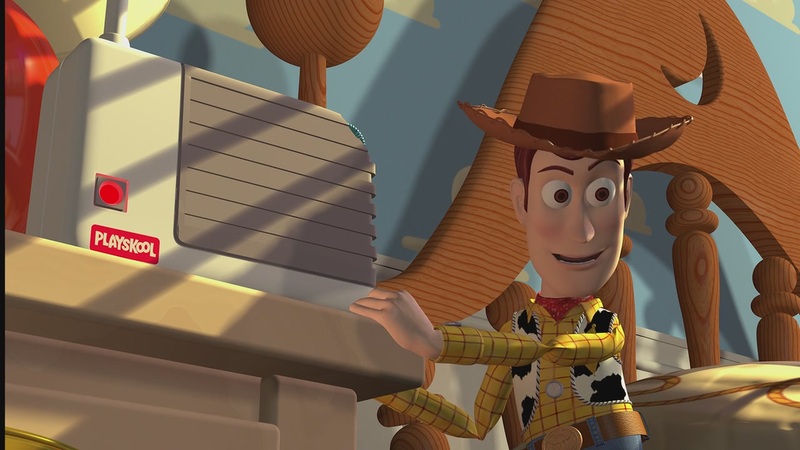 This groundbreaking computer-generated classic started it all and set the stage for the equally amazing Toy Story 2. 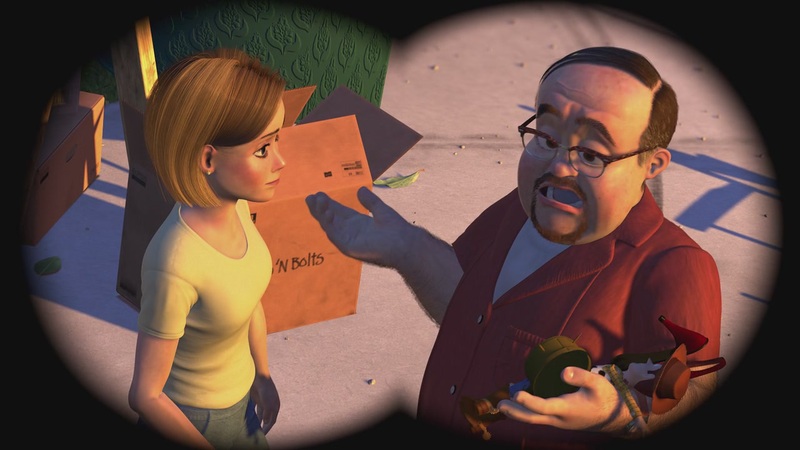 From the filmmakers behind Finding Nemo , Monsters , Inc. and Cars comesToy Story 2 - the highly acclaimed hit that earned a Golden Globe Award for Best Picture. 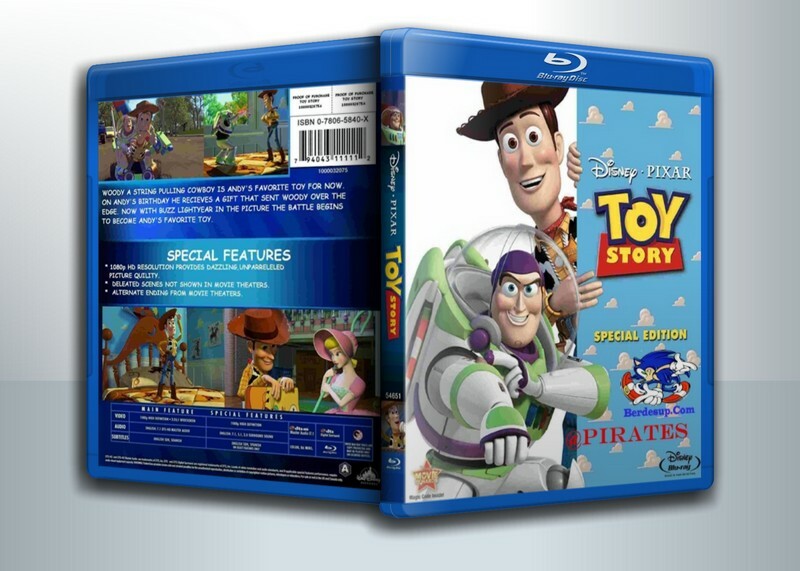 Rediscover the humor , heart and friendship of this hilarious adventure in a spectacular DVD Edition that goes to infinity and beyond! 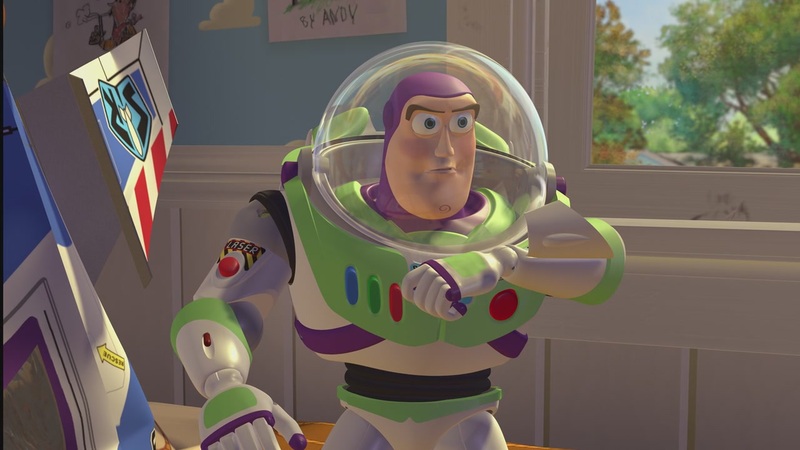 Enter Disney/Pixar s incredible world of Woody , Buzz , Jessie and Bullseye in the movie that shows us what being a toy , and a friend , is all . 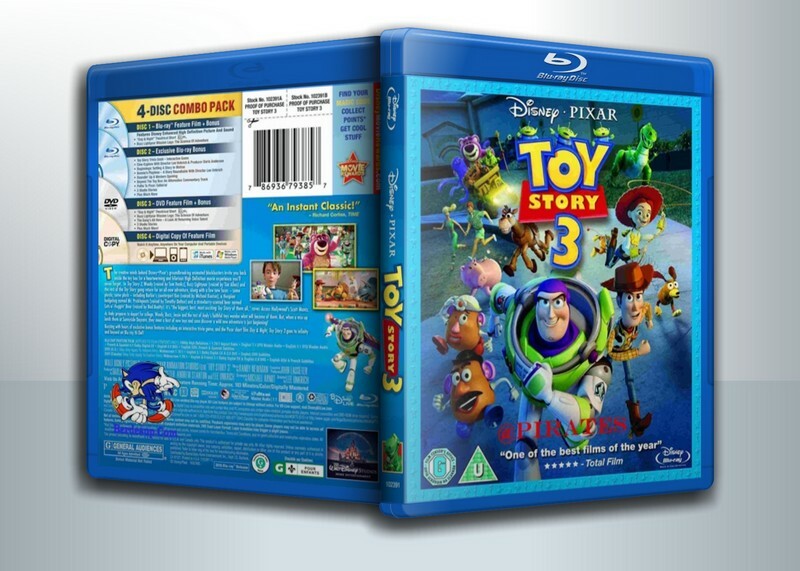 Plus , get a look at how the incredible tale continues with a sneak peek at Toy Story 3. This must-have comedy classic is the perfect addition to your Disney/Pixar collection and hours of fun for the entire family! The creative minds behind Disney Pixar s groundbreaking animated blockbusters invites you back inside the Toys delightful world for a heartwarming and hilarious Hi-Definition movie experience you ll never forget. 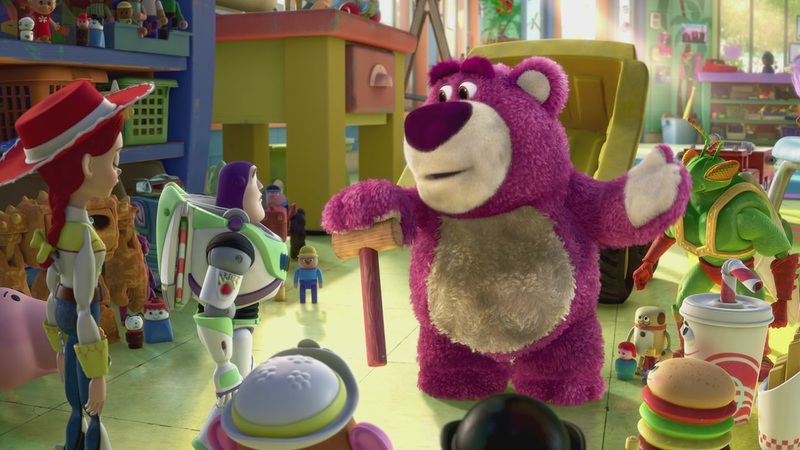 All the original voice talent returns (including Tom Hanks and Tim Allen) plus new talent including Michael Keaton as Ken and Ned Beatty as Lots-O -Huggin Bear. 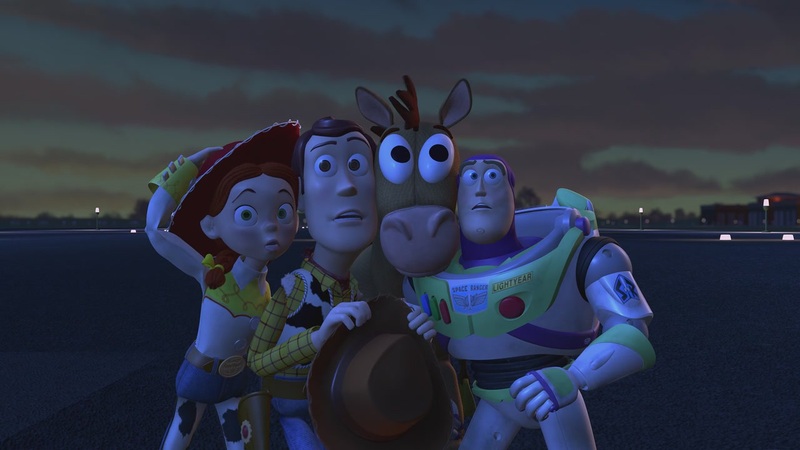 It s the biggest , best , most exciting Toy Story of them all , raves Access Hollywood. 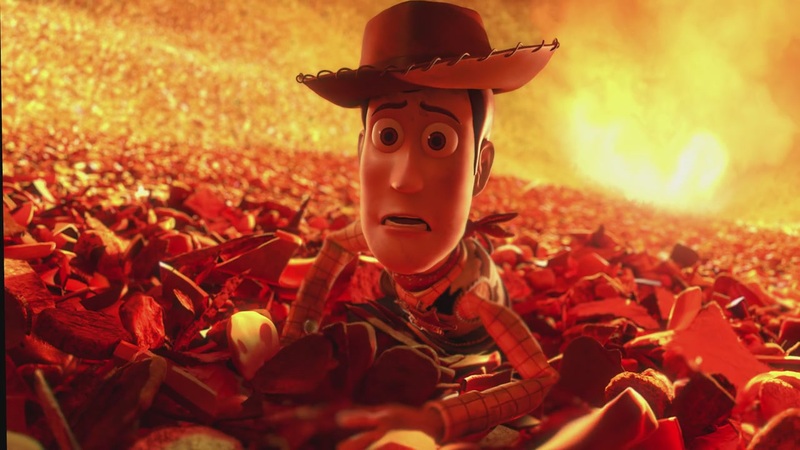 As Andy gets ready to leave for college , Woody , Buzz , Jessie and the rest of the gang wonder if this is the end of the line. But , when a mix up lands them in the Sunnyside Day Care Center where they meet 14 new toys , they soon discover that a wild new adventure is just beginning! 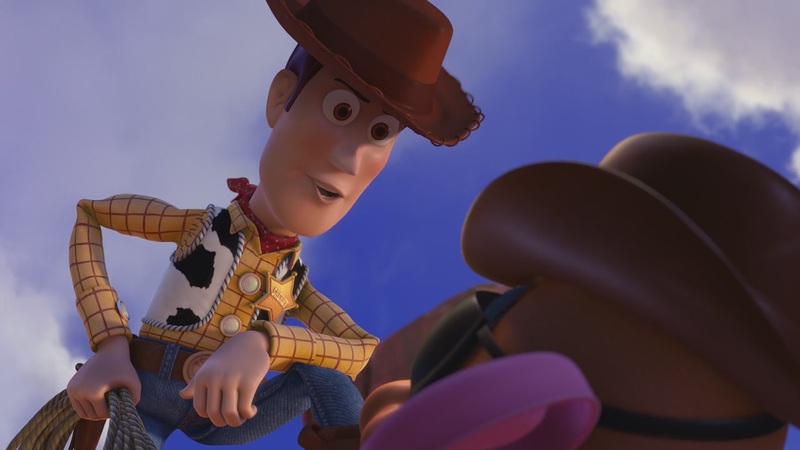 Take an amazing journey with some of the most beloved characters in movie history and discover what being a friend is truly all . It s everything a movie should be: hilarious , touching , exciting and clever , says USA Today. 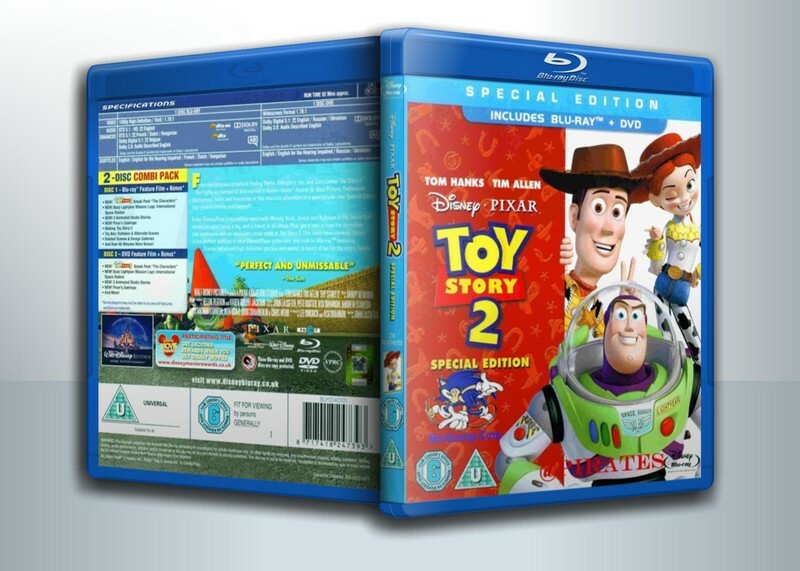 Buzzing with hours of exclusive bonus features , including an interactive trivia game and the Pixar short film Day and Night.